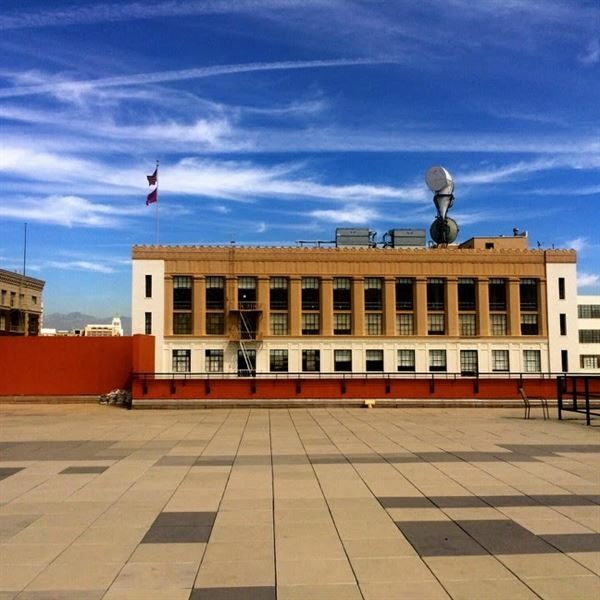 One of the most open rooftops in DTLA, with panoramic city views. This clean slate will provide a perfect canvas for any special event you may be planning! This is for the venue rental only, our pricing has a 4 hour minimum at $675 per hour, for Mon - Thurs events. Please contact us for complete terms & conditions!